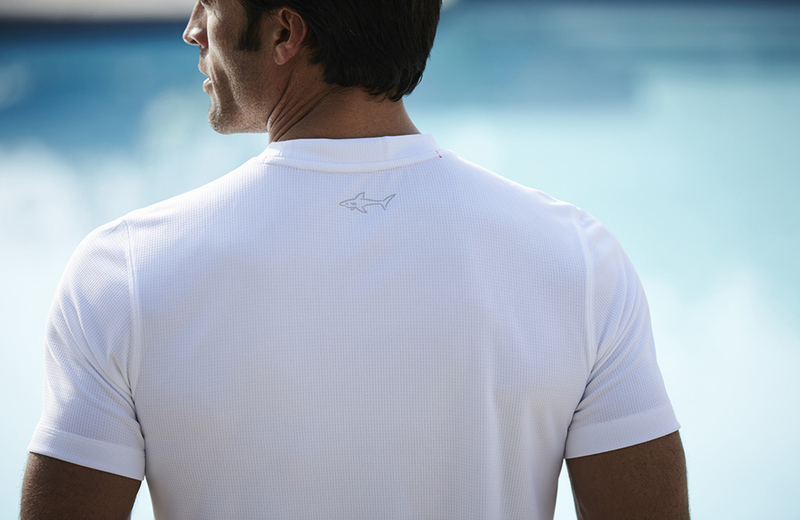 Subscribe to Greg Norman's monthly e-newsletter, Shark Bytes, and stay up-to-date on the Shark and the Greg Norman Company with exclusive news, giveaways and more. Click to read previous editions of Shark Bytes. 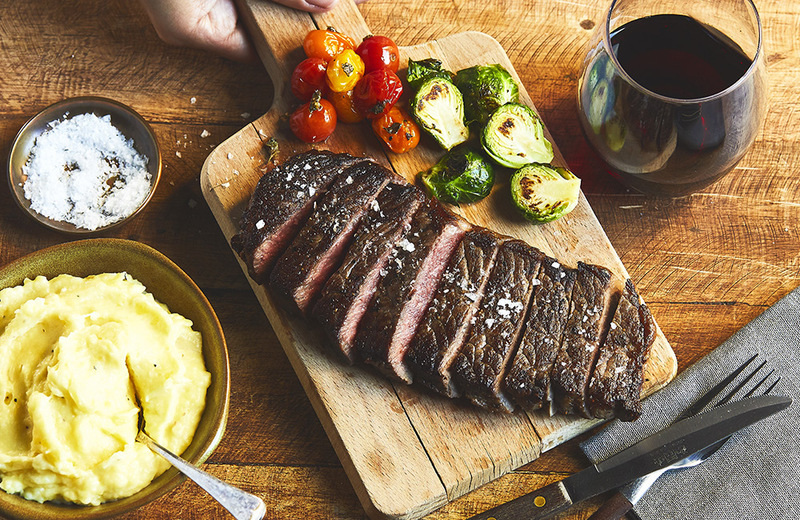 This holiday season, Greg Norman has partnered with Chef’d, the first and only meal kit marketplace, to develop a series of meals using Greg Norman’s signature Australian Prime Wagyu beef delivered direct to your door. In This Issue: Groundbreaking Developments at Greg Norman Real Estate, Your Pacific Beachfront Sanctuary…, Shaping a Golfer’s Paradise from the Jungles of Colombia. 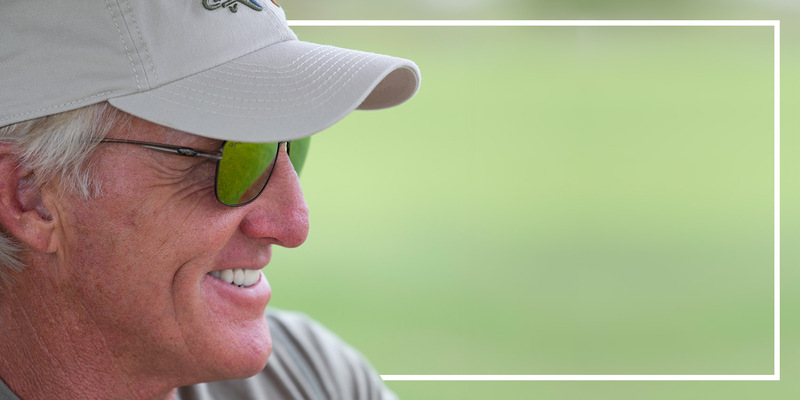 In This Issue: Extreme Makeover: GregNormanCollection.com Edition, The Sun is Rising on Great Classics from Greg Norman Eyewear, See. Swirl. Sip. Repeat., This Month's Photo Vault. 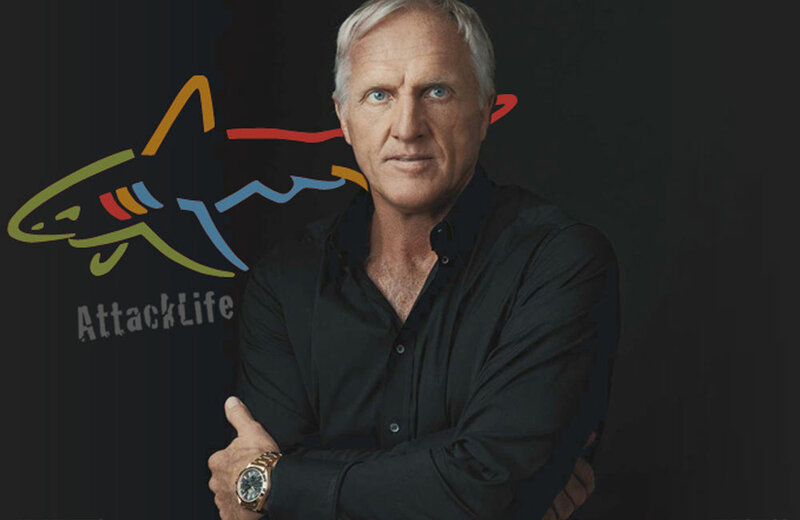 In This Issue: A Day in the Life of Greg Norman - Colorado; Shark Wake Park Now Open; Bear Honors Shark; GNGCD Welcomes Jeff Danner; Roberto Diaz Makes a Run; New York, New York; Photo Vault in Honor of “The Greatest” - Muhammad Ali. RIP. 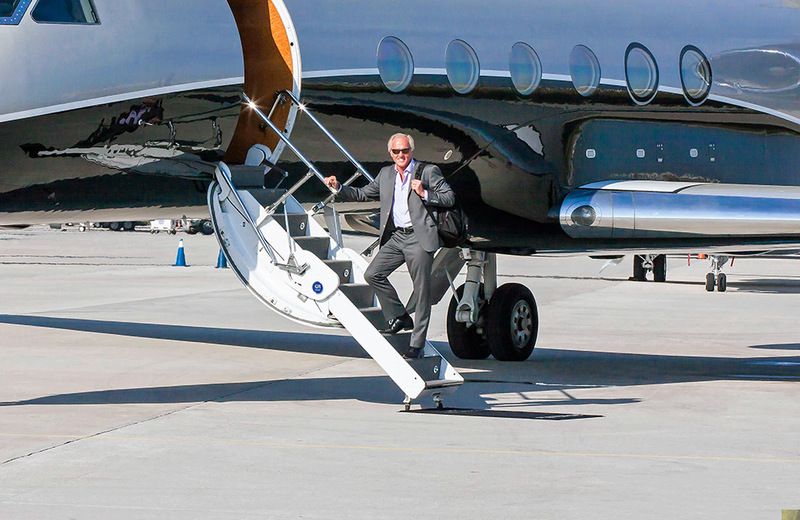 In This Issue: Greg Norman recently completed a whirlwind ‘round the world trip, making stops in seven cities in 10 days. Here are some of the highlights. 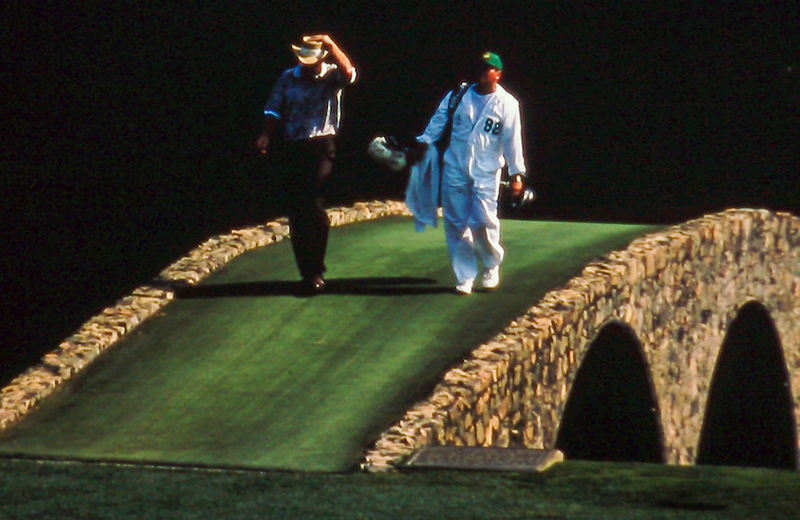 In This Issue: 1986 Masters Slam: As the 2016 Masters approaches and Major season begins in earnest, we remember what many consider to be one of the most impressive years in golf history. 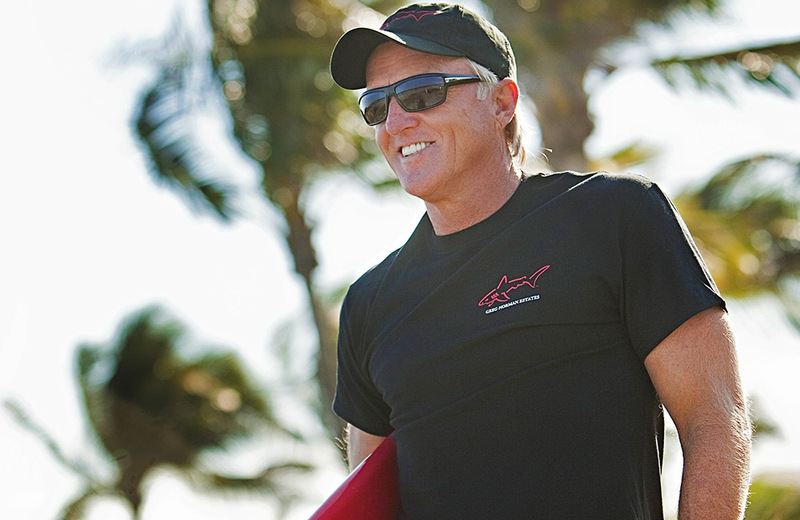 In This Issue: Coming Soon - Attack Life by Greg Norman Collection. Arabian Nights: Ayla Oasis. 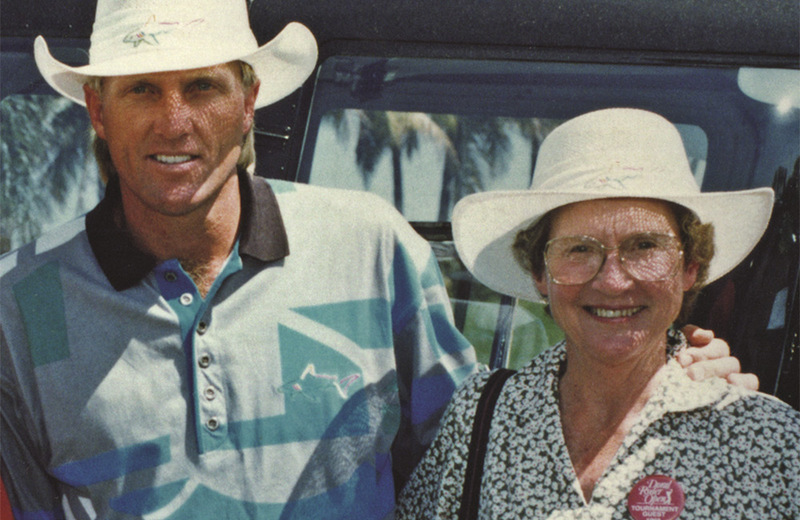 Greg Norman Uncensored. 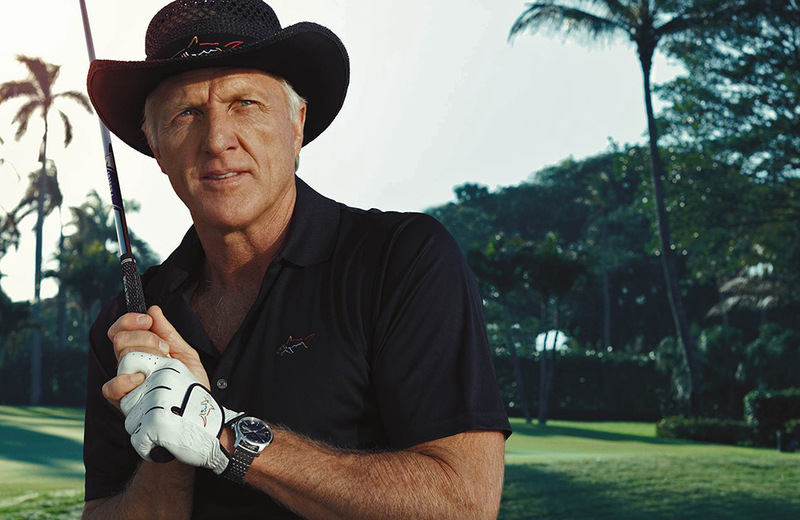 Greg Norman dishes on his top 5 ultimate golf travel destinations and more! In This Issue: First Major Of The Year: PGA Merchandise Show 2016, Greg Norman Designs the Best Courses In The World. Literally. Greg Norman Jr. 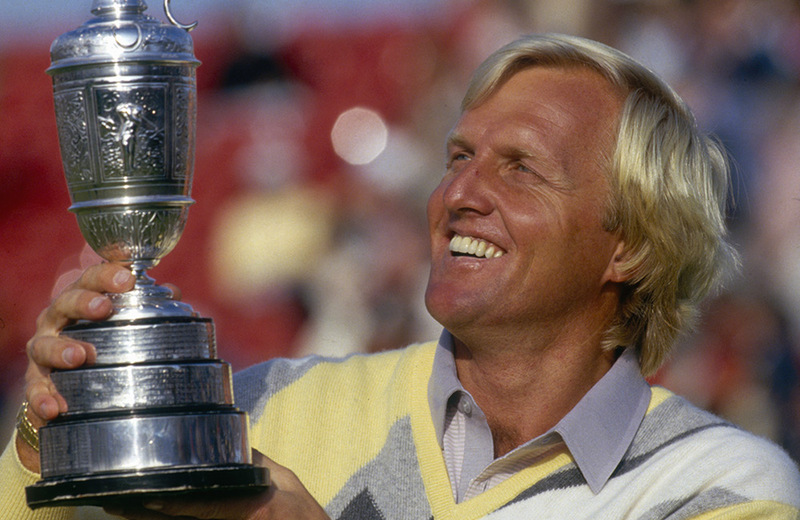 Brings Us the Future of Golf, Greg Norman’s 2016 Predictions in Golf and more! In This Issue: Dear Santa: Greg's Xmas List, GWSE 2015 Holiday Gift Guide, A Very Norman Christmas, Not a Dry Eye at the Franklin Templeton Shootout, Rest in Peace, Beautiful Crown and more! In This Issue: Greg Norman's Bucket List, Greg Norman Golf Course Design Celebrates 100 Courses, The Bluffs Ho Tram Named 'World's Best New Golf Course', GWSE Welcomes New Vice President Of Marketing and more! In this month’s issue: PGA of Australia Launches The Greg Norman Medal, GNGCD's Ellerston Debuts in GOLF Magazine's Top 100 Courses List, Behind the Scenes at GWSE: Jason McCoy, A Day in the Life of Greg Norman and more! 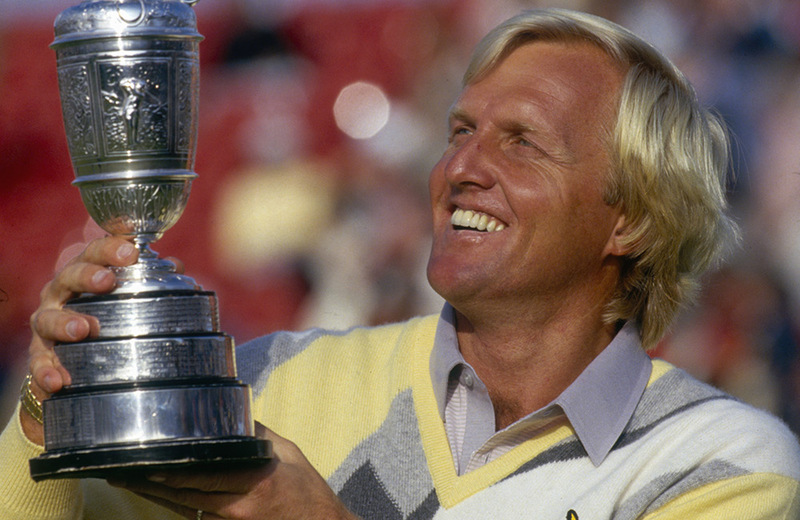 In this month’s issue: Greg Norman to Receive Advance Global Australian Icon Award, The KING is Back, Great White Shark Enterprises Visits the Adirondacks, GNGCD’s El Desafio Open for Play and more! Kiki & Greg’s Colorado Essentials, Highly-Anticipated BBC Interview Set To Air, Chris Dillavou Named COO of GWSE, Greg Norman Collection Summer Savings and more! 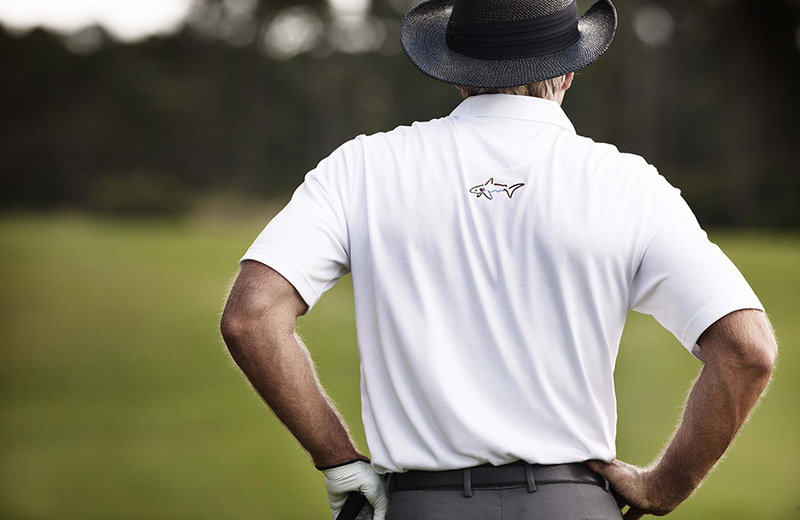 This month's topics include: The Open Championship preview, New styles from Greg Norman Eyewear, a recipe from Morgan-Leigh Norman, how to vacation like Norman and more! 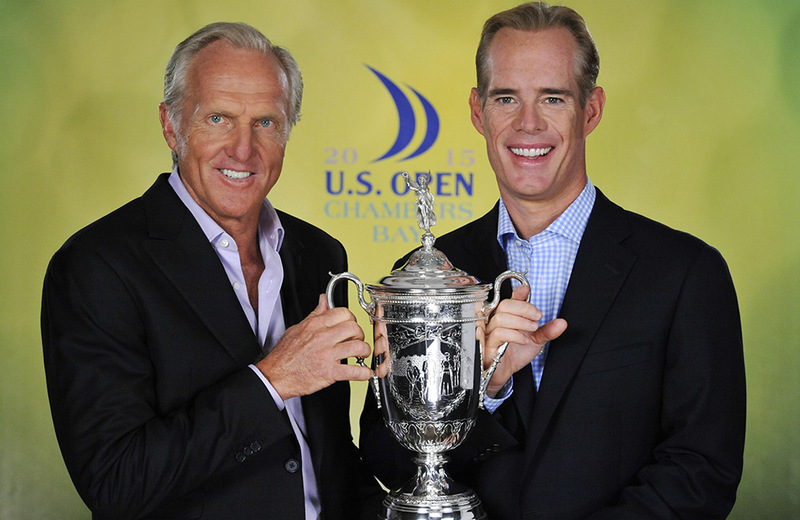 This month's topics include: U.S. Open preview, GOLF Magazine cover, a recipe from Morgan-Leigh Norman, Greg Norman's favorite things and more! 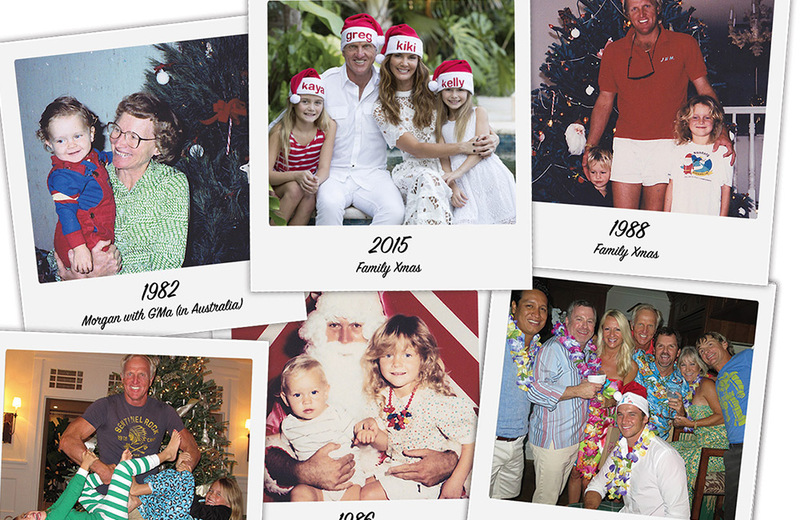 This month's topics include: a Mother's Day Gift Guide, a Greg Norman Collection Giveaway, behind the scenes looks at a GOLF Magazine cover shoot and more! 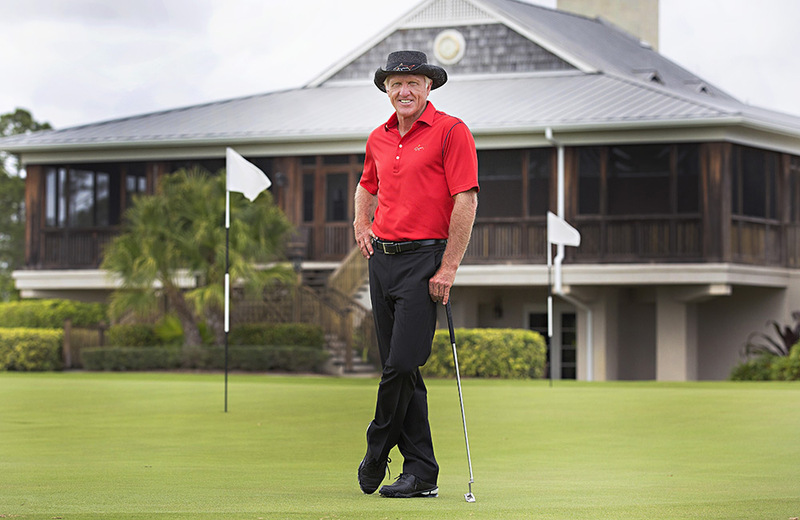 This month's topics include: Greg Norman Estates launches New Zealand Sauvignon Blanc, behind the scenes photos from a Qantas Golf Club event, a Valero Texas Open recap and more! 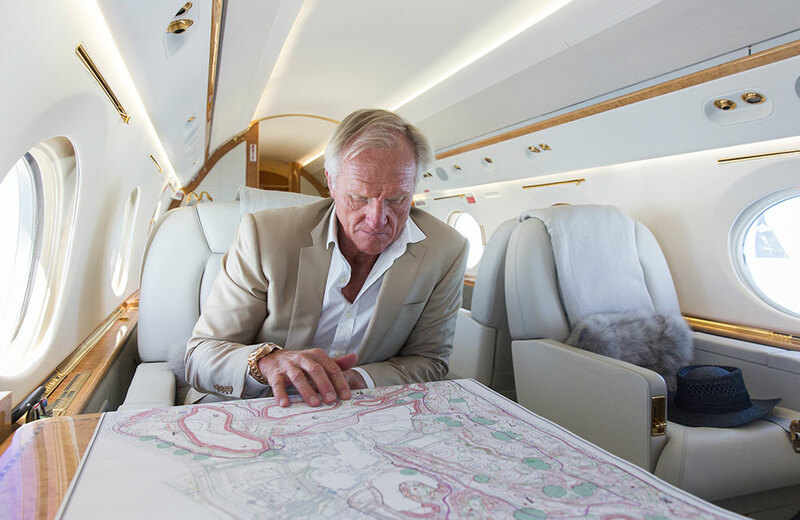 This month's topics include: Greg Norman Golf Course Design making waves in Mexico, a Valero Texas Open preview, a recap of Greg's media tour in New York City and more! 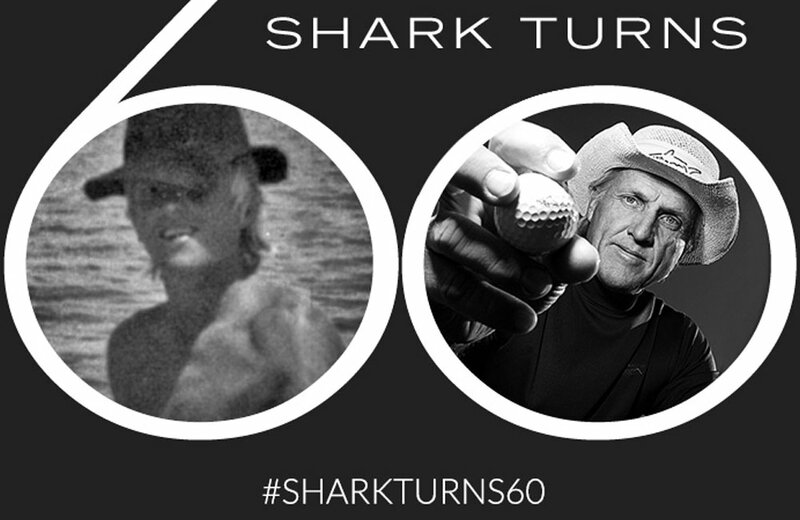 This month's topics include: The Bluffs Ho Tram Strip named to "Best New Courses of 2014" list, COBRA Golf unveils the FLY-Z Driver, #SHARKTURNS60 and more! 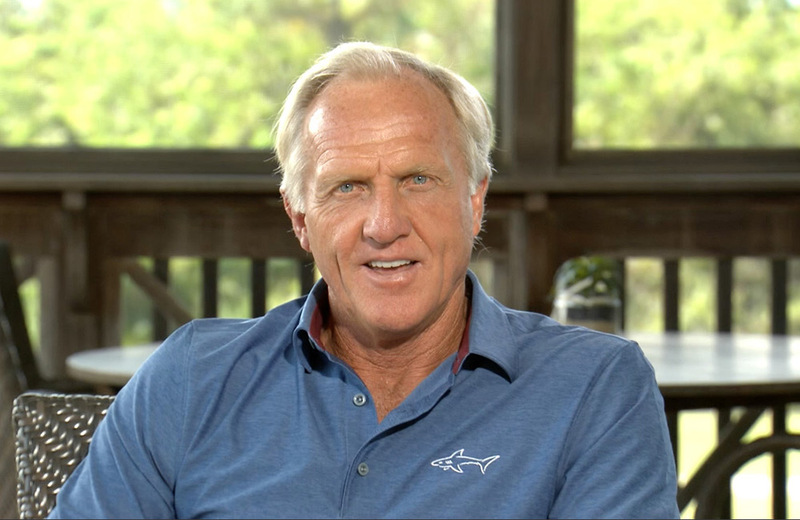 This month's topics include: Greg Norman makes FOX Sports debut, a recap of the Franklin Templeton Shootout, a preview of the PGA Merchandise Show and more!